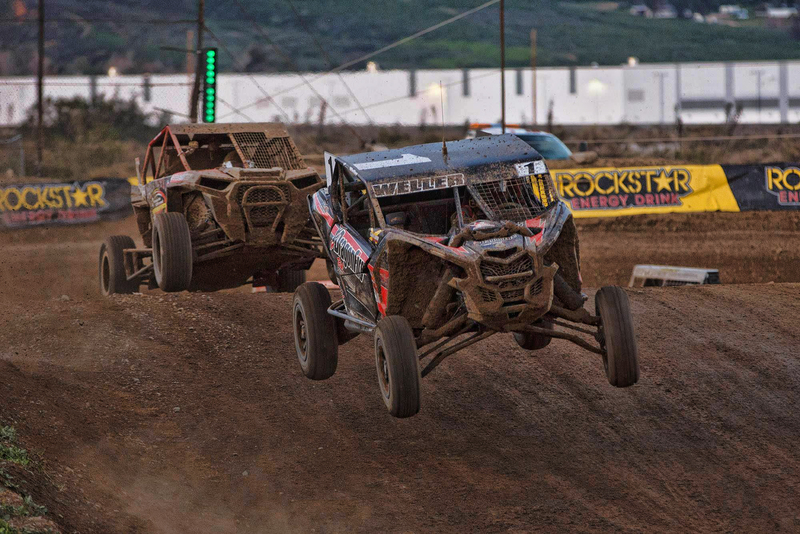 Brock Heger and Corry Weller started out the 2019 Lucas Oil Off Road Racing Series season the way they finished out the previous year – on top of the podium in their respective classes. The team most recently raced in the season opener at Glen Helen Raceway in Devore, CA. Corry Weller would also be defending her Prod Turbo UTV Championship in her Can-Am Maverick X3 XRS, and let the competition know she was ready to play with a 1st place qualifying time. She would also start 6th in the main after the inversion, and quickly worked her way into 3rd place within the first lap. From there, she worked for several laps on a clean pass for 2nd place before aggressively taking the spot and would move up into the lead with just a few laps to go, clinching a Round 1 podium sweep for Weller Racing. Team owner Jason Weller decided to step back into racing Regionals only this year and focus 100% on his two drivers for the 2019 LOORRS season. 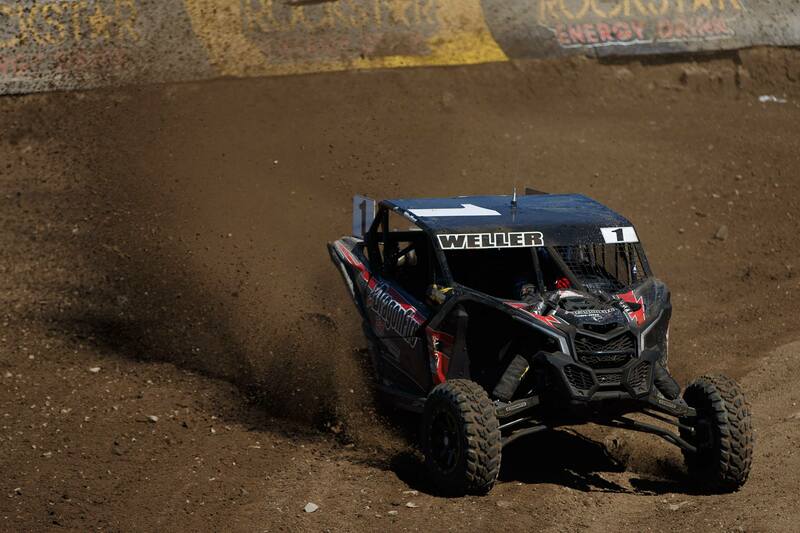 The Weller Racing team will be returning to Wild Horse Pass in Arizona for Round 2 of LOORRS in April.